RegMedNet brings you a roundup of the hot topics from World Advanced Therapies and Regenerative Medicine. 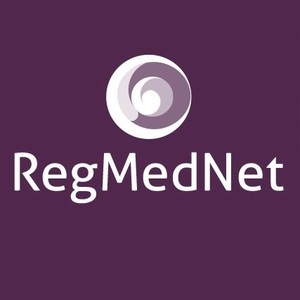 RegMedNet brings you a roundup of the hot topics from World Advanced Therapies and Regenerative Medicine in London, UK. This video report also features special guest Lauren Pulling, Editor, NeuroCentral, to explain the neurological significance of some of the highlights. To find out more about the Asterias OPC-1 trial, watch the full episode of #TalkingRegMed now. The next event where you can meet the RegMedNet team will ISSCR in Boston, USA. Will you be attending? Let us know in the comments!